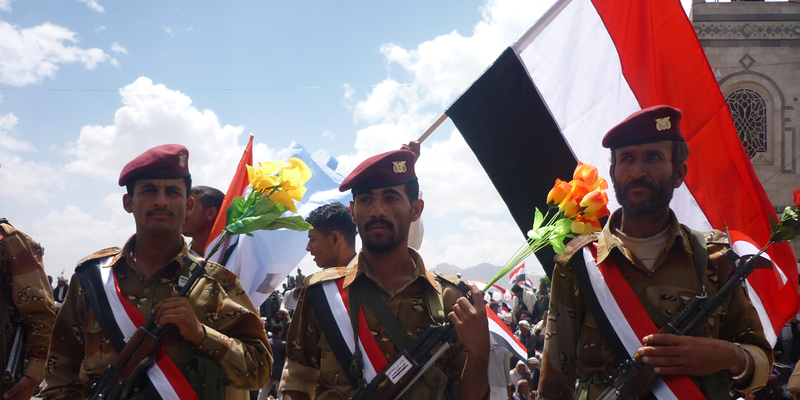 3 W. Andrew Terrill, Iranian Involvement in Yemen, Orbis vol. 58, no. 3 (2014), p.438; Thomas Juneau, Iran’s Policy towards the Houthis in Yemen: A Limited Return on a Modest Investment, International Affairs vol. 92, no. 3 (2016), p. 657. May Darwich is an Assistant Professor in International Relations of the Middle East in the School of Government and International Affairs (SGIA) at Durham University, in the United Kingdom.